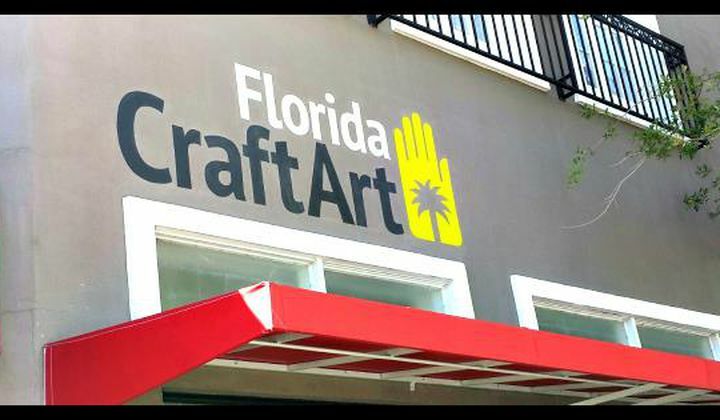 Florida CraftArt is a statewide non-profit organization headquartered in St. Petersburg, FL. Its mission is to grow the statewide creative economy by engaging the community and advancing Florida’s fine craft artists and their work. Fine craft art is presented in the 2000 sf retail gallery as well as in the similarly sized exhibition gallery. 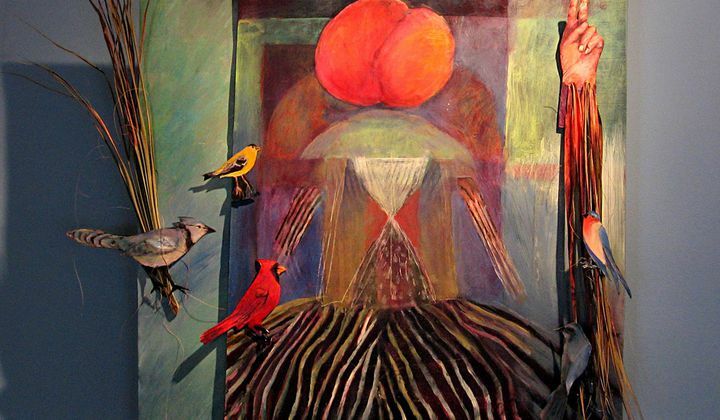 Florida CraftArt presents 6 exhibitions each year. On the second floor of its building are 18 artists’ studios and a classroom where workshops are held. The Exhibition Gallery will be transformed into a loft-style apartment complete with foyers, patio, living room, bedroom, nursery, dining room and more. Every item in every room, will be a work of art created by a Florida artist.